Accenture-GPTW visits Hungry Minds Pasay for the 3rd time! 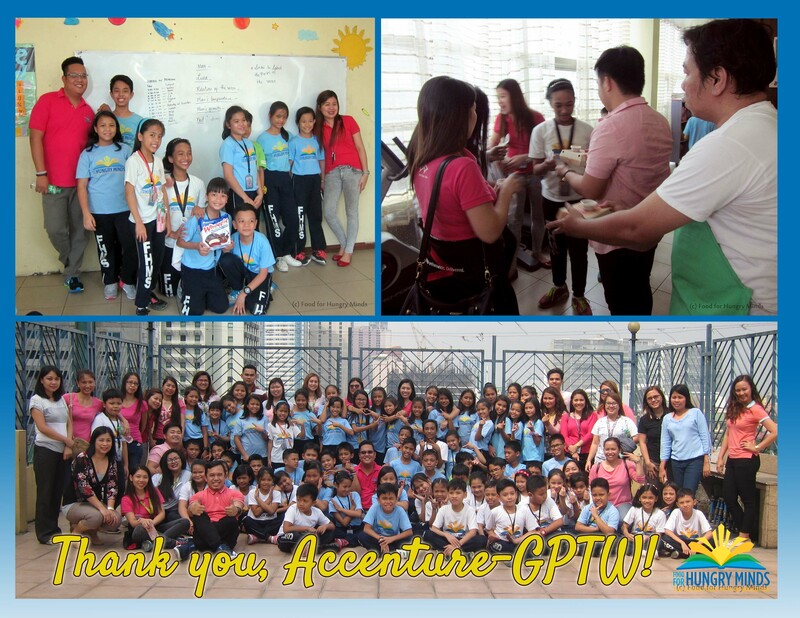 It was a day of fun as Accenture employees visited Hungry Minds Pasay for their Great Place to Work (GPTW) Program! Hungry Minds students were excited to see everyone! Thank you, Accenture GPTW! We look forward to your next visit!